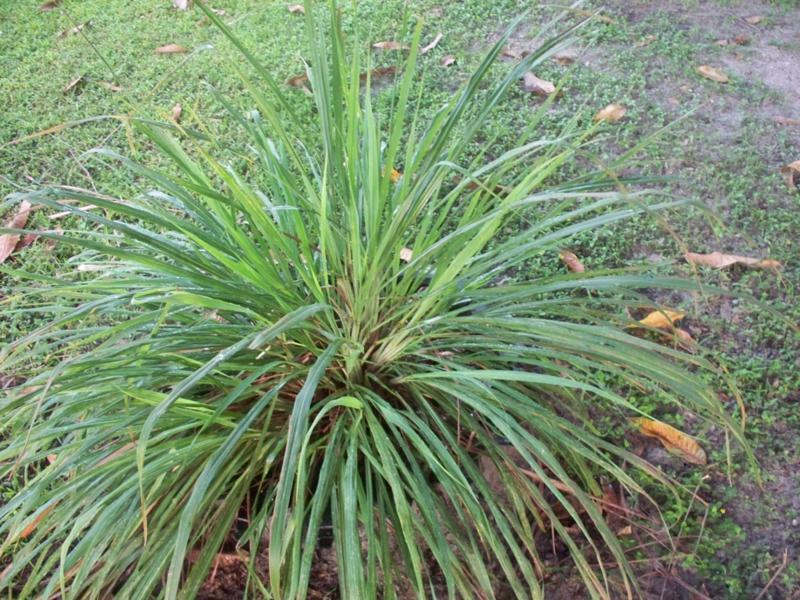 Lemon grass or fever grass, as it is known in Belize, is a tall, decorative aromatic grass that grows in a tall bunch and is the most popular home remedy plant in Crooked Tree Village and all over Belize. Many people use it as an attractive and decorative plant in their gardens because it is easy to grow and requires very little care. I can remember growing up in Crooked Tree, where the plant was used quite effectively in the treatment of many common ailments. 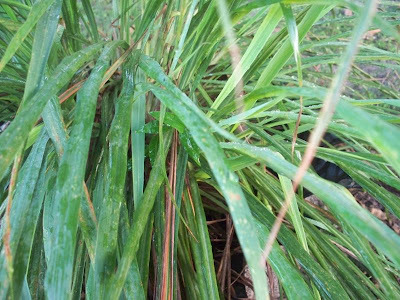 It acquired the name fever grass because traditional folk healers in our village revered this plant as the master home remedy for treating colds, fevers and menstrual cramps; I don’t remember it healing my fevers though. 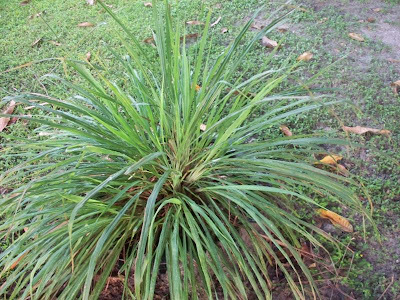 The lemon grass was used in my family as a good cleanser that helps detoxify the liver, kidney, bladder and the digestive tract. It cuts down on toxins in the body while stimulating digestion. Used as a tea, it can also alleviate indigestion, or simply as an alternative when there was a scarcity of regular black tea or Milo, which was our main beverage for breakfast. Women of the village used to encourage the young women to drink the tea to improve their skin by reducing pimples and acting as a muscle toner. Just make a concoction by boiling some lemon grass leaves, let it cool for a while and drink it with sugar, if you like. Like most grasses in Belize, once planted, lemon grass will continue to grow without any further assistance from you. It grows with just as much ease in many other parts of the world. 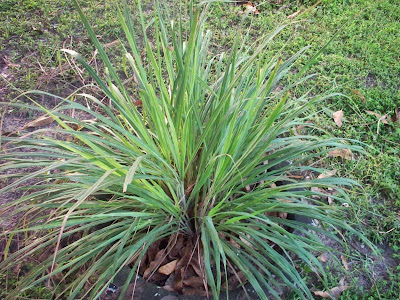 The lemon grass variety found in Belize is the Cymbopogon citratus, also known as the West Indian lemon grass, a tropical plant that looks very much like common field grass. What differentiates the two is the rich lemon-like aromatic essence released when you crush the fever grass. The grass can be stored dry or frozen, and will retain its aromatic essence, until you are ready to use it. As soon as you pick it, tie the blades, place them inside a plastic bag, and freeze at once. Alternatively, you can dry the grass in the sun for several days, cut it up with scissors, and store the cuttings in a tightly closed glass jar. I can’t remember anyone in our village using this plant for cooking, but it is widely used in the kitchen of many Asian countries. The stalk or the bottom half of the plant is used in many of their dishes such as in fish stew, and wrapped around shrimp or any other type of sea food to enhance the flavor. The wise old folks of our village used to say that if you plant them around your house it can attract love and increase your finances. I guess they were planted too far away from my childhood house because I have yet to see the results. 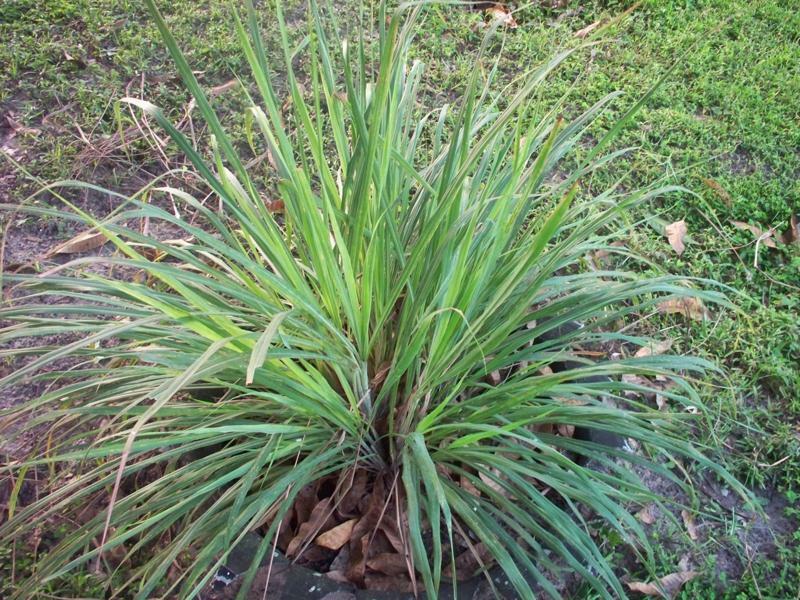 What other uses do you remember from your childhood using the fever grass bush? I sure could use a cup of Fever Grass Tea right now :-). I first had it Crooked Tree and I was hooked. I didn't realize it had so many health benefits. The kind I find here, in the supermarkets, don't even come close to the real thing. Belize have the best of everthing Linda!!:-). Can confirm that in Israel some research was done on the lemon grass, fever grass which is one and the same. Am I right Linda? Had some good fever grass tea in Arizona when I visited in October!! Excellent hot drink for breakfast....better than coffee and/or tea....sooo natural....from the tree to you. Cut down a large patch some months ago that was spreading too thick in the back of my yard. Replanted some, but no sign of sprouting yet. Sorry now!! Very informative article and those plants are booming. This very interesting Linda..I will have to find some of these plants when I am in Belize. We can all use more love and increased finances. I have a big bush in front of my house here in L.A. Linda. Should I wait to get rich and if so how long???? LOL. Thanks for the pointers girl. I do love my fever grass. Add a little Vanilla Nut creamer and you are in 7th heaven. Beats Milo and Ovaltine any day while cleansing and purifying. Have a great day and a blessed Sunday to you.